Life Coaches, Business Coaches, Speaking Coaches, Author/Coach are Professionals that benefit from Jagmedia’s Creative Services. Whether you’re a Chiropractor, Acupuncturist, Counselor, Psychologist, Dentist or Health & Wellness Professional, help is a phone call away. 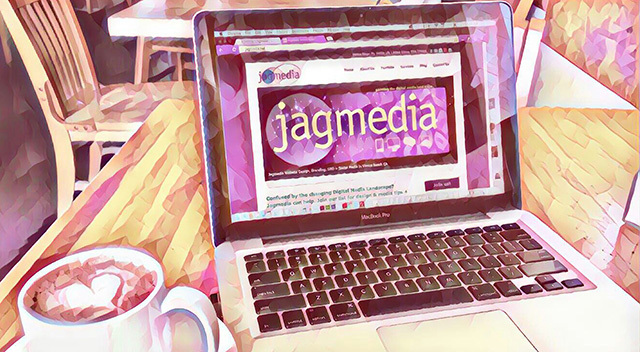 Jagmedia is experienced in the Creative industry, ranging from Artists, Musicians, Film Makers, Entertainment Professionals & Organizations. 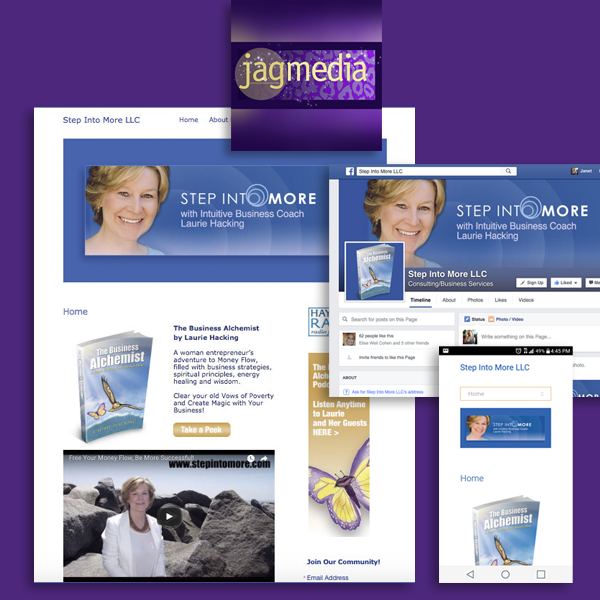 The Website of Your Dreams is just a step away, with the expertise, creativity and guidance that I offer at JAGmedia. I work with a variety of businesses. Month by Month Affordable Options for Reliable Website Hosting & Design, Domain Names, more. Authorized Reseller for the largest hosting company! 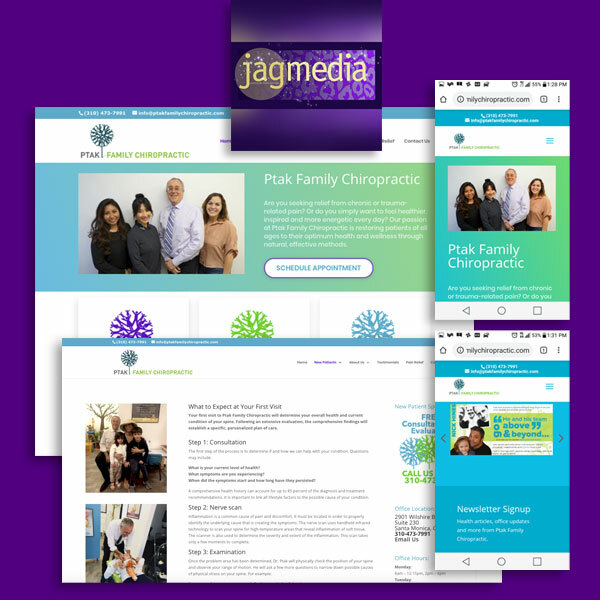 Get your brand in shape with Jagmedia’s unparalleled experience and guidance. Get Focus & Direction on your Website and Brand. it can be new or existiing. 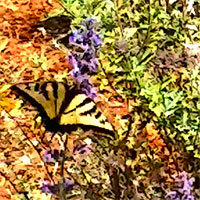 Jagmedia’s multi-faceted President, Janet A Gervers is a creative designer and artist. Her experience in the digital media field spans twenty years and she is a digital media pioneer! 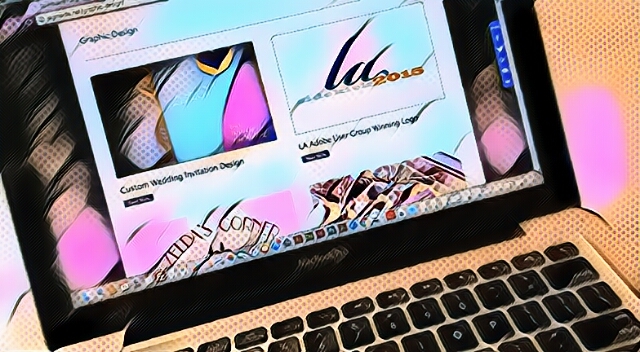 She started JAGmedia in Venice Beach in 2001 and offers unparalleled expertise, experience and guidance to all her clients, whether it’s for website design, graphic design, social media graphics and more. 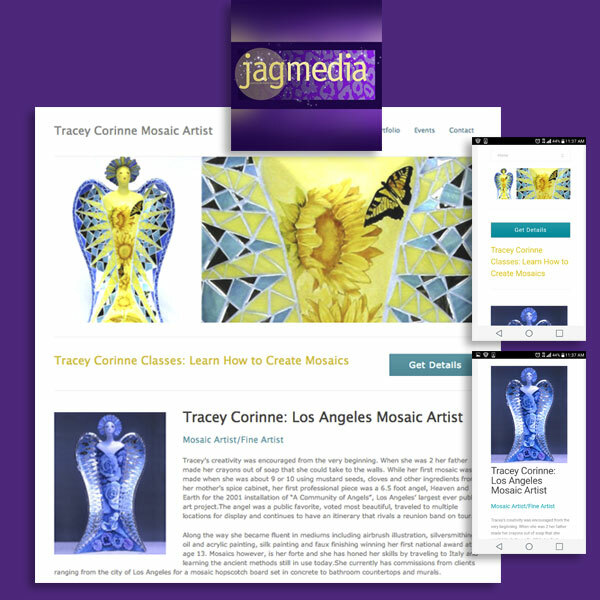 See the Testimonials for JAGmedia and contact Janet to start a discussion on how your needs can best be served, whether it’s for creating your online presence, crafting content for your brand or beautifying your space with art.